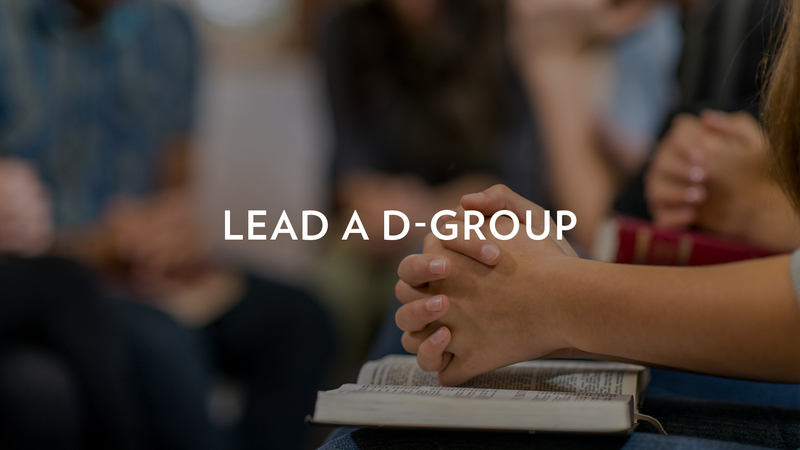 Disciplemaking Groups (D-Groups) exist to equip lifelong learners and followers of Jesus to lead and equip others to pursue God and pursue people. 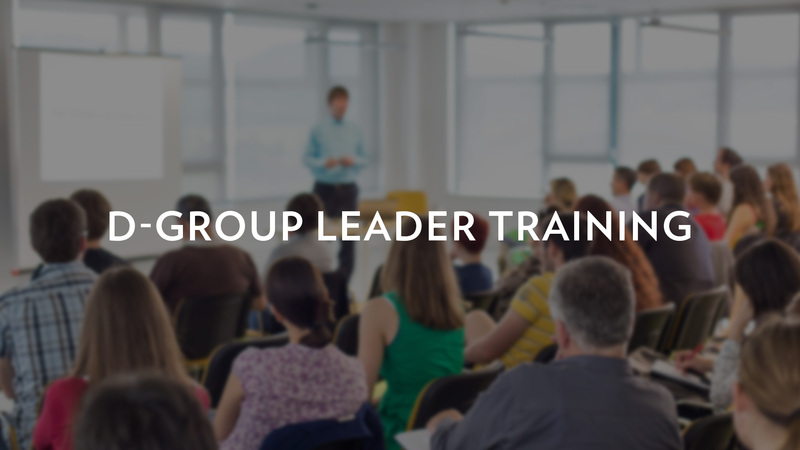 In community you will learn about who God is, what Jesus has done for us, who we are in him, and how we live for him. 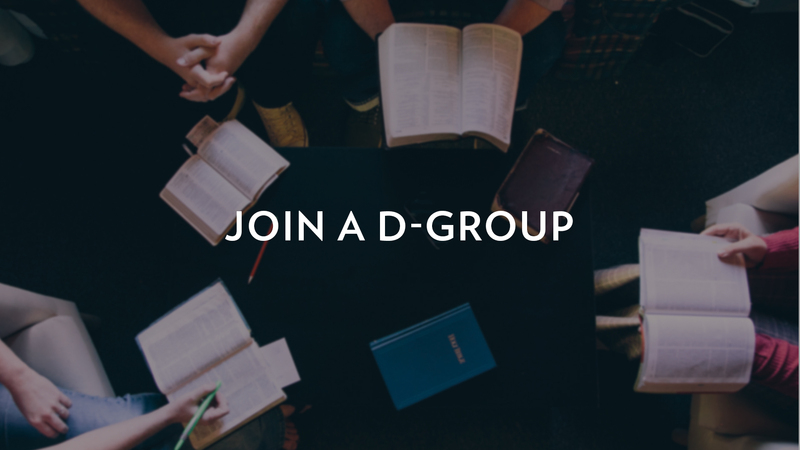 D-Groups are same gender small groups of 4-6 people who meet weekly for 9-12 months doing life, theology, and mission together as you work through a curriculum designed by leadership at Austin Ridge specifically for this environment. 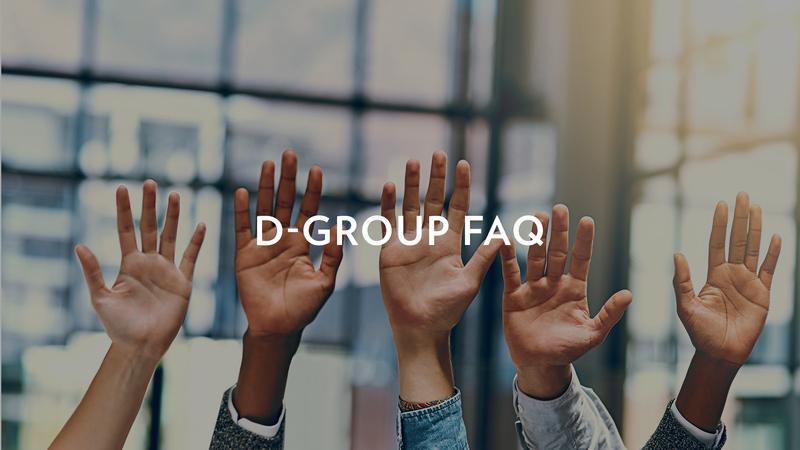 D-Groups are small to promote honest discussion, rich accountability, and meaningful relationships that will help you as you learn and grow through this time. 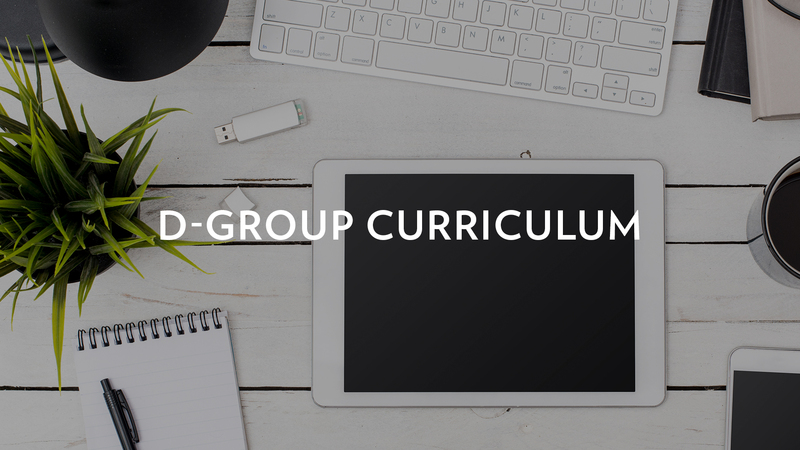 Many environments offer bible studies, but D-Groups are an environment where you learn to think theologically as you work your way through the curriculum, as well as reading and studying the bible on your own. The goal of all we learn is to put it into practice. 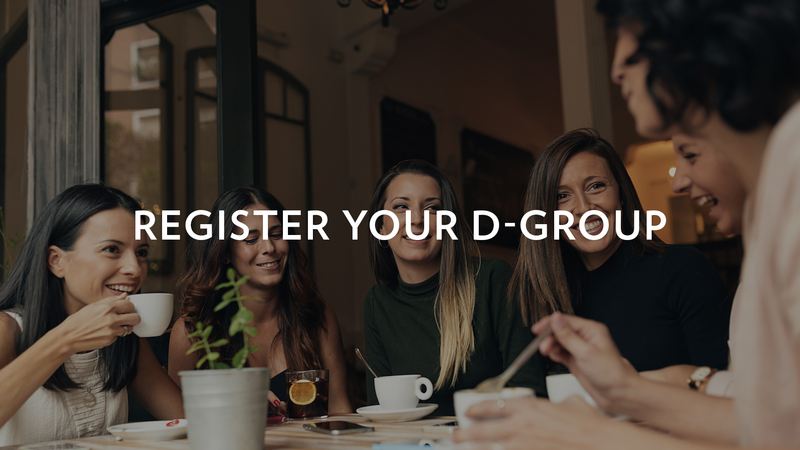 You will be challenged to share your faith, increase intentionality in your relationships, as well as having a goal of starting your own D-Group when you have completed the study.